The 10 best cheap hotels in Maenam are the promise of a great holiday at rack-rates. Maenam is one of the favourite destinations for those looking for a peaceful vacation in a superb tropical environment made of turquoise seas, white sand beaches, and coconut trees. Maenam is practically a cliché of a tropical island escape, but you don’t need to own a private yacht to enjoy it! 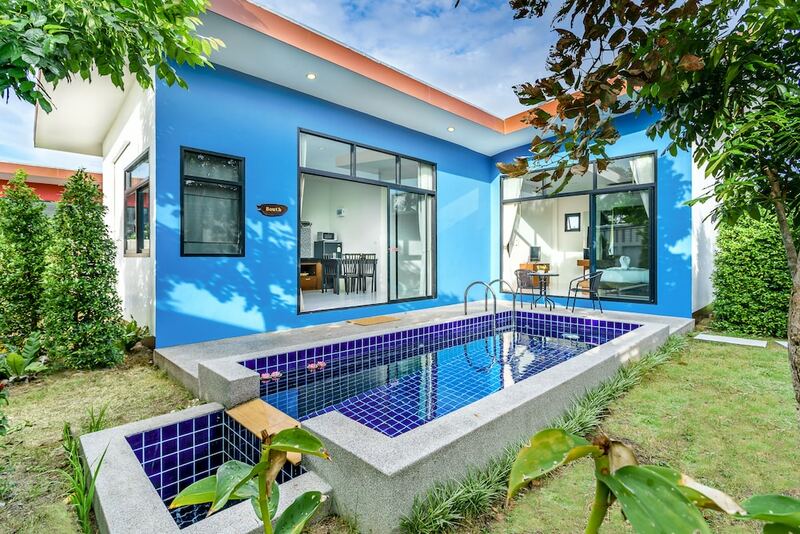 The 10 best Maenam hotels for less than US$50 on display below are not only cheap, but they also offer a comfortable stay with enough amenities and facilities to make your holiday in Samui an unforgettable moment of relaxation and bliss. You might even be surprised by the level of quality you can get for bargain-basement prices, particularly with our special discounts.